The Global Trees Campaign is working with the Yunnan Institute of Environmental Science to raise conservation awareness among local communities and authorities of the value of native trees and the threats facing them. The project will also initiate restoration of 7 hectares of forested land by planting native species. 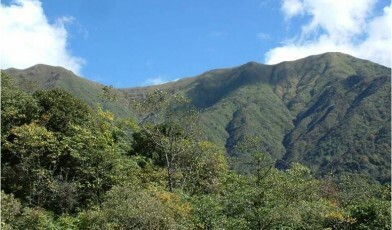 The Gaoligong Mountain National Nature Reserve, Dahetou Village includes some 2,000 ha of temperate forest, half of which is officially owned collectively, while the other half is managed at household level. Disputes over tenure boundaries, deforestation and transformation of large parts of the forests into plantations have led to a significant decline in important native tree species, including Magnolia cathcartii and M. doltsopa. 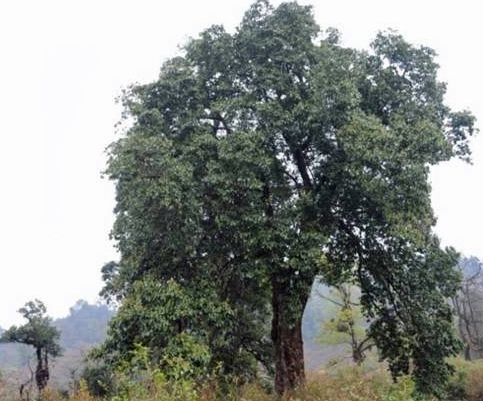 Through its partner, Yunnan Institute of Environmental Science, the Global Trees Campaign is working to raise awareness among the local community and authorities of the ecological significance and economic potential of the forest’s native plant diversity. The ultimate aim is to help them develop and manage the forest more sustainably, with 7 ha of formerly forested land to be restored with native tree species. Beginning in 2012, the team developed an initial land use map, completed surveys to locate native target species for the propagation material and created public outreach materials. In 2013, the project has built on this progress, undertaking ethnobotanical surveys to understand how local communities are making use of forest resources as well as beginning training sessions in propagation techniques with local communities. Next year, in 2014, the restoration phase will begin, with saplings to be planted out in the community owned forest. We will support consultations with local stakeholders and authorities to develop a community forest management plan to support the continuation of this work..